Leasing Retail Space Delray Beach FL? Looking to lease out your retail space, or looking for a retail space or retail building to lease? Choosing a commercial real estate broker can be daunting. These questions are rarely ever asked and typically a property or business owner will choose someone based on their relationship only. Don't make that mistake. Insure you are going to get the best value and know that your broker will earn their commission. Leasing retail space Delray Beach FL. What kind of printed brochures will your broker make to market your asset? Or electronic (pdf) documents like these: Lease Brochures and a Offering Memorandum used to email to prospects of your commercial space. Does your broker implement a targeted email campaign to local property owners to get the word out about your space? Furthermore, does your broker facilitate a direct mail campaign targeting local companies, local brokers and tenants? 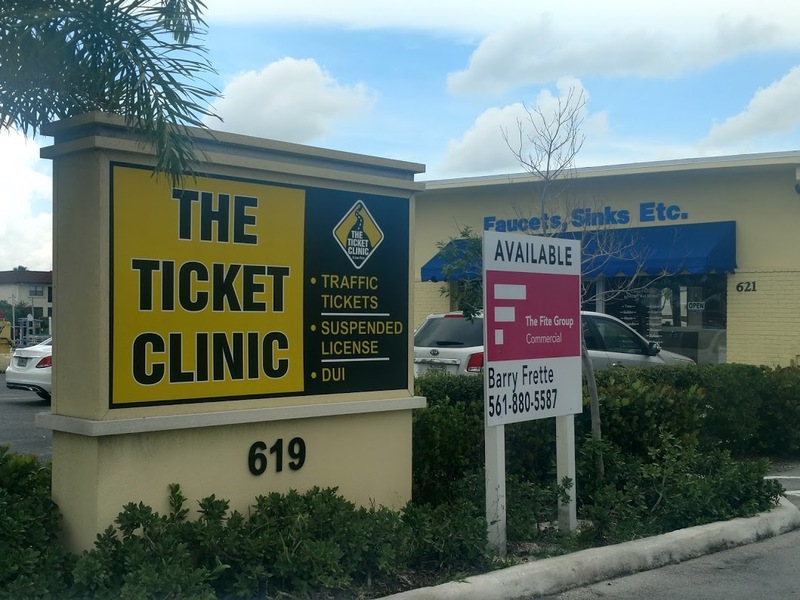 Regarding Leasing Retail Space Delray Beach FL. You may not hear from your broker for a while. Make sure you request activity reports monthly so that you can see who he/she is working with. What calls have they made? Secondly, where else will they list your offering other than Loopnet, Costar and the MLS? In addition to basic everyday communications, does your broker coordinate monthly or quarterly calls with you to discuss offers and actionable items? Local Market Update: Make sure you ask your broker to keep you up to date with activity and local sales in your market. What type of advertising will your broker do for your offering? Lastly, does your broker belong to networking groups where they can get the word out? Are they on any boards for commercial real estate? These questions above are important because they all help you get the best price for your commercial real estate.